and your horse care all in one place! Attention!!! Does anyone need a Nurse Mare?? Sadly we have a Nurse Mare available as of 1/2 hour ago. Beautiful mom, lots of milk. Pick up In Ryley, AB. 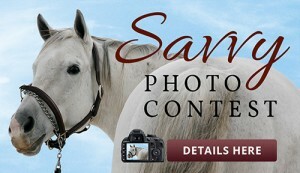 Horse Savvy is celebrating your special day. Congratulations to Tara Noelle for Guessing my "What famous ornament does my foal look like" contest! The answer was "The Black Stallion" ornament that Alec Ramseys' father gave him. Tara will be receiving a FREE 2019 Horse Savvy Day Planner! If you have horses and you enjoy looking at full color all breed horse photos, then you will love the Horse Savvy Day Planner and our other horse related products. Our Horse Calendar gives you the most convenient place to record your horse care information, and all related horse health records. Use our weekly horse planner as a beautiful horse address book or equine journal. 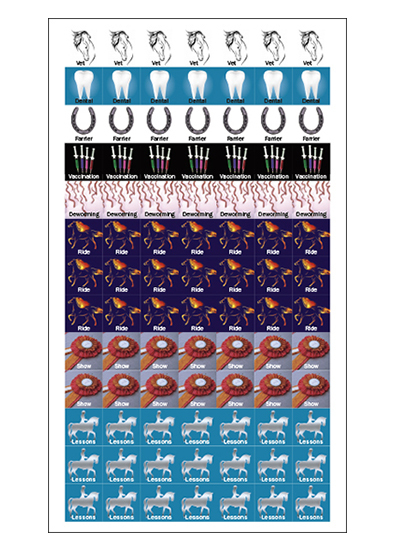 It is truly the most comprehensive, usable horse calendar ever made! 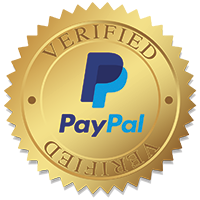 The Savvy System Guarantee: We offer a 100% 30 day money back guarantee. If you receive your Horse Calendar and it is anything less than you were expecting, just send it back unused and we will refund your entire order – no questions asked.